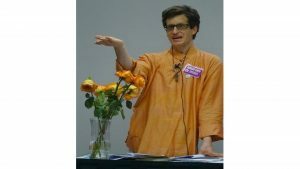 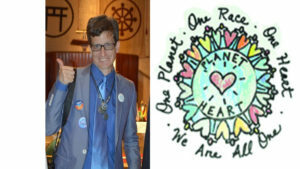 Andrew Kaen Returns to NEW LIFE EXPO OCT 28 as ReAwakennd! 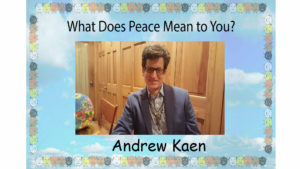 What is Peace Means to Andrew Kaen? 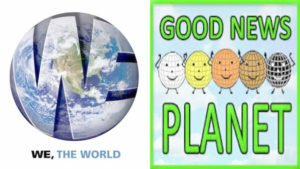 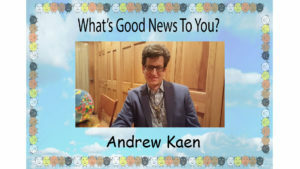 What’s Good News for Andrew Kaen?